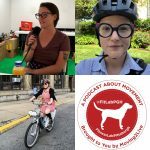 Erin Potts is the Director of Marketing and Community Outreach at Pittsburgh Bike Share, the non-profit that operates the Healthy Ride bike share system. With a background in rhetorical studies, marketing and public relations, Erin brings her enthusiasm for outdoor adventures to her day job by encouraging more people throughout Pittsburgh to choose active transportation. In her spare time, Erin enjoys camping trips with her husband Ben and their friends, long walks with her dog Apollo, and tries to spend as much time in and around water as possible. Learn more about Pittsburgh Bike Share (a.k.a. Healthy Ride), using the links below. 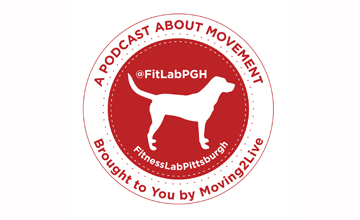 Check out the FitLabPGH Podcast episodes featuring two of the Co-Owners of Elevate, Jordan Rose (released 4/15/18) and John McGough (released 5/20/18).